Direct translation of date formats, ending in something that would directly trnaslate as “Of November 11”, which is about as right in Greek as it is in English. Doing half a job, and making it obvious. Non-localised text in the middle of localised text, localised text that hasn’t been updated this century (ISTR the University of Piraeus’ English page mentioning really ancient hardware, while their Greek page didn’t. While I don’t doubt they do have really ancient hardware, I think their failure to remove the evidence from their English page is due to them never updating that page), or straight out leading a user to a non-localised screen without letting them know. 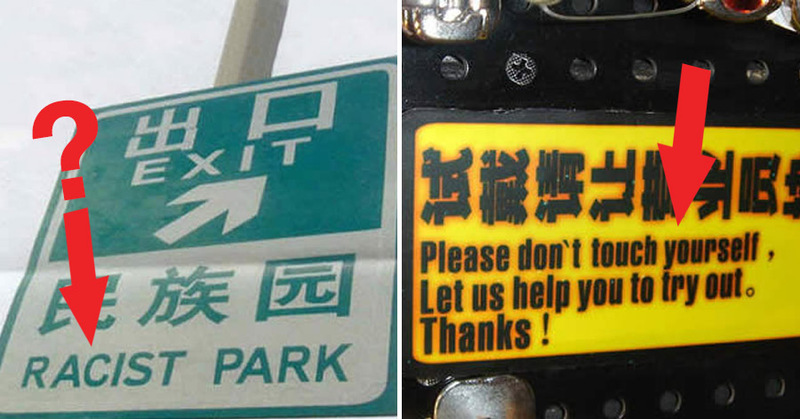 What are your favourite localisation fails? Let me know!